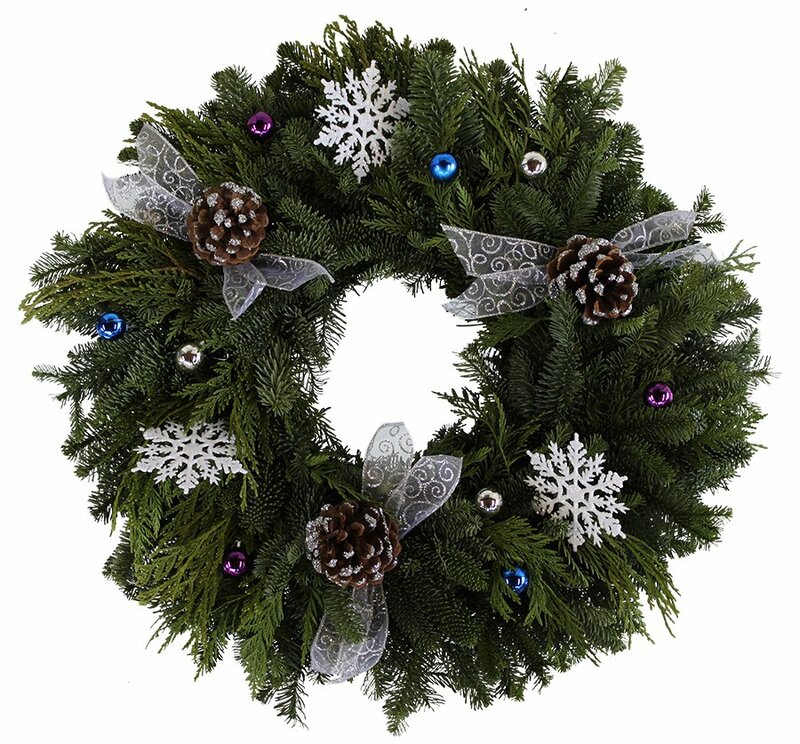 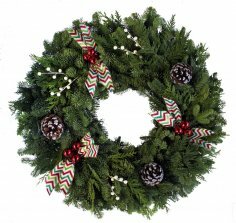 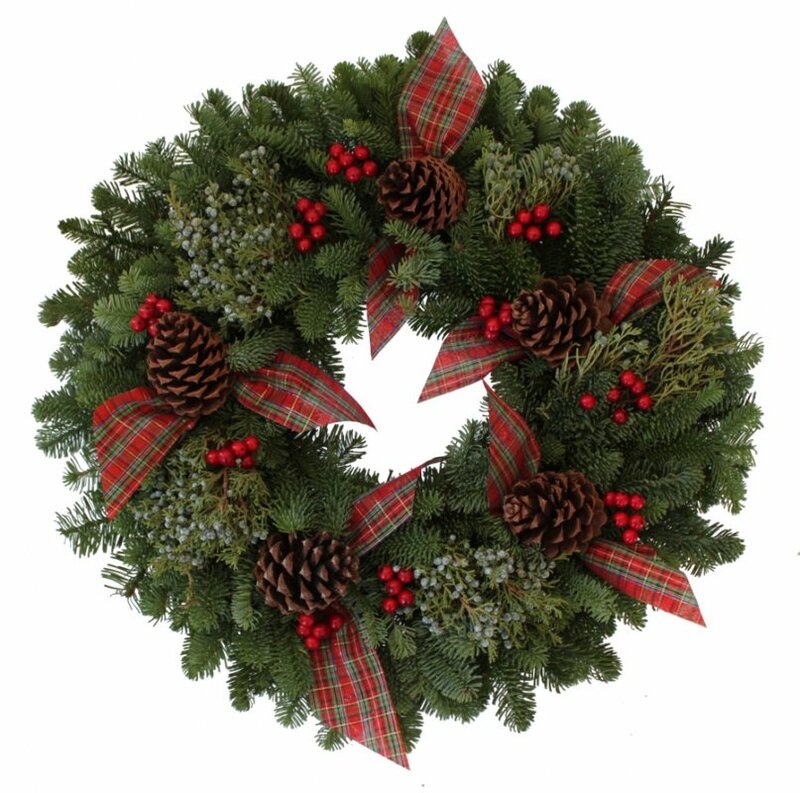 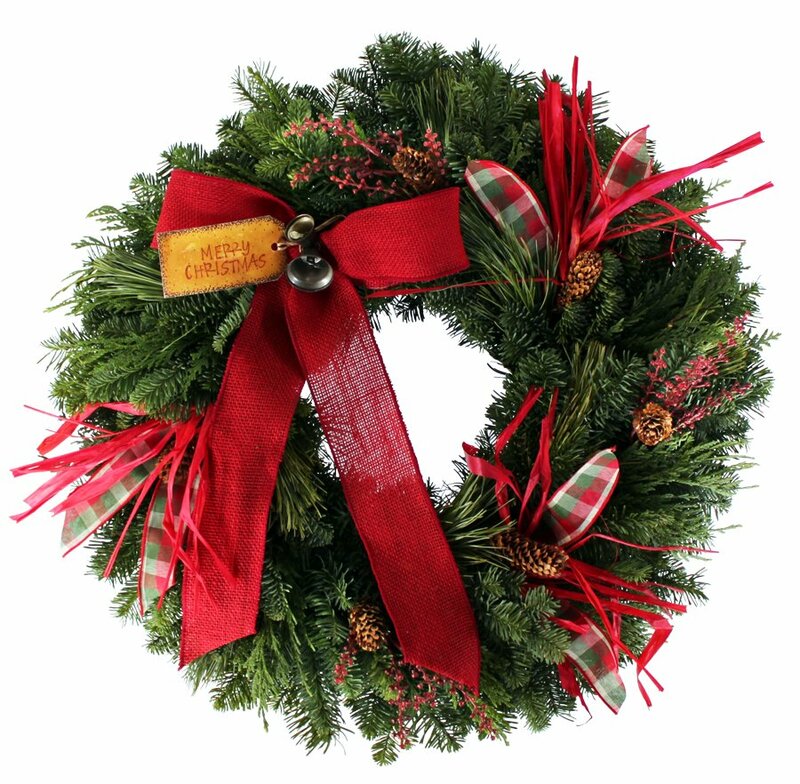 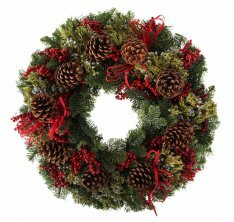 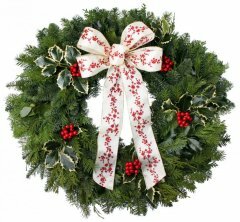 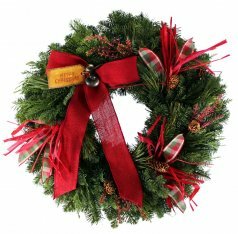 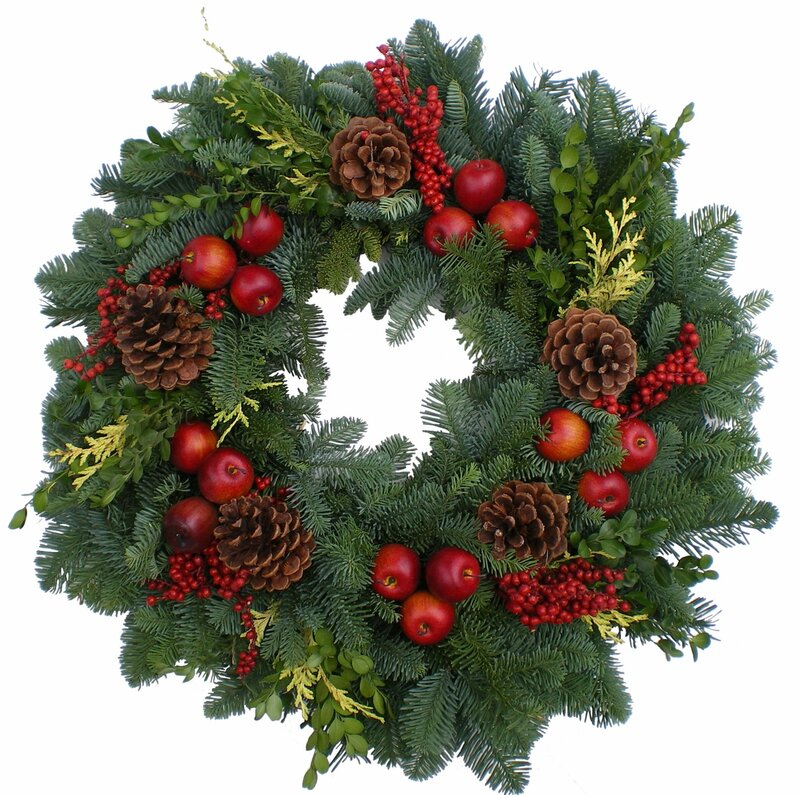 Our Luxury Line includes our most decorative wreaths. 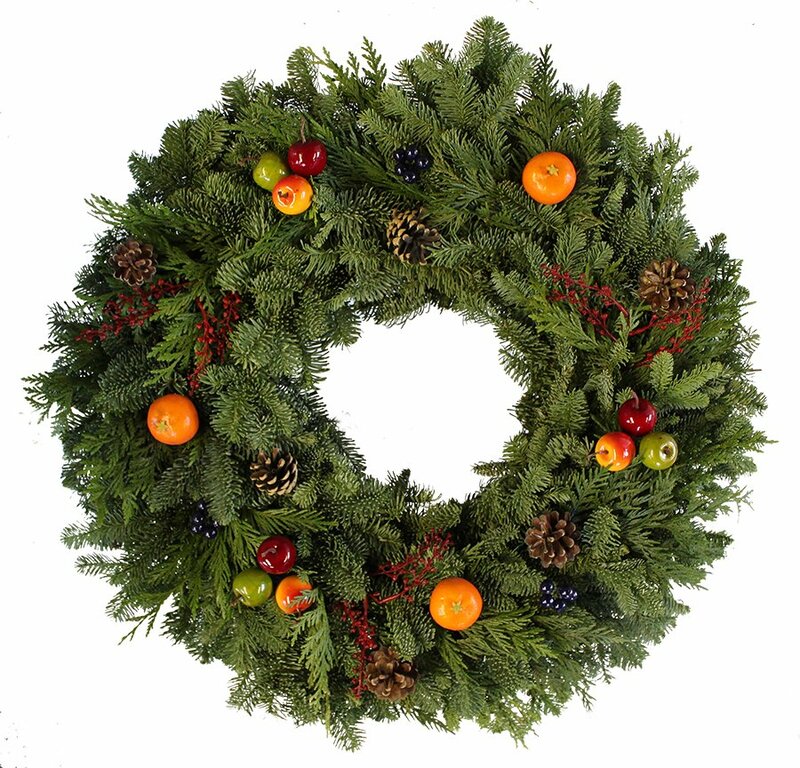 Below you'll find a variety of beautiful wreaths all of which are shipped in open display treys which provide ultimate protection of the wreath during shipping. All are Hand Tied and Pre-Dipped for extended freshness.